This restaurant is located in a neighborhood style strip center on a major throughfare in San Marcos with great Exposure!! 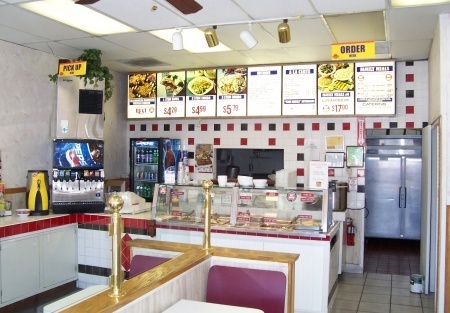 This fast food restaurant location is 1000 Sq. ft. with the monthly base rent of $1,582 and CAM at $466. Seating for 40 guest, with a great take-out business. This restaurant needs a hands on operator to take this business to the next level. Owner is willing carry back a small percentage at the newly reduced price. Training provided in house and more training will also be provided at the company store. Owners want to spend more time with their new child. This is a Stone Path Brokerage Services, Inc. DBA Selling Restaurants San Diego listing.